The return of another guest who joined us last year! 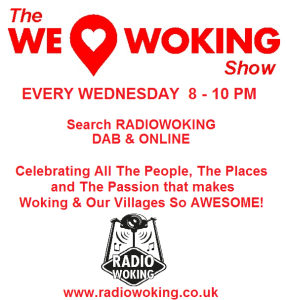 Daniel Tyrkiel joins us from 8pm to talk about Permaculture and Woking’s First Ever Permablitz! 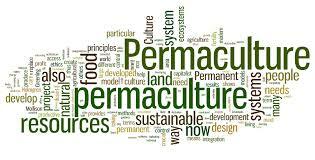 What is Permaculture?? What is a Permablitz??? We hear you ask. Daniel will explain in lots more detail later. To give a a brief idea. A Permablitz is a Community driven garden transformation, where friends visit a regular suburban garden and create a productive system with edible plants. It is NOT creating an allotment. In these days where it seems people are moving away from the mass consumer ways and returning to organically produced food, Permaculture is a breath of fresh air, and something which is gaining momentum very fast. Daniel has also thrown a challenge to Greenpeace and The WWF…..and we’ll be finding out more about this tonight. 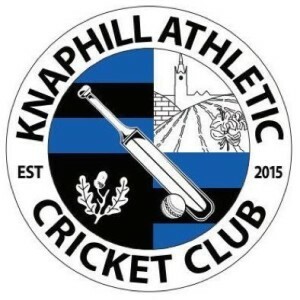 In the second hour, there’s more local chat, events and happenings, including an update on the newly formed Knaphill Athletic Cricket Club, Woking Council Litter Enforcement Officers (They’re Watching Us!) 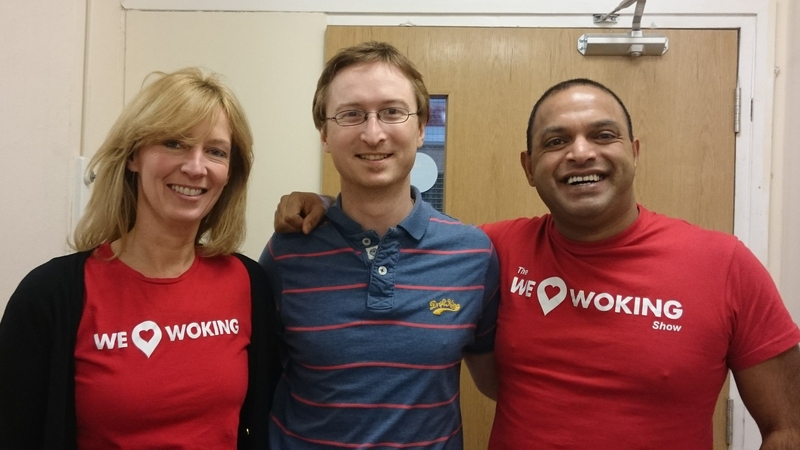 and Woking Hospices Fire Walk, amongst other stuff. 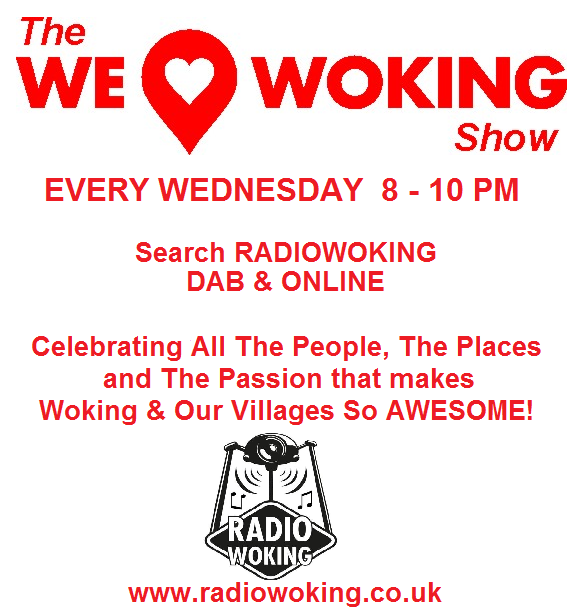 You can also find us on DAB Digital, just search Radio Woking……or if you want you tune in via your mobile or tablet, you can download the free TuneIn App available for All makes and models.